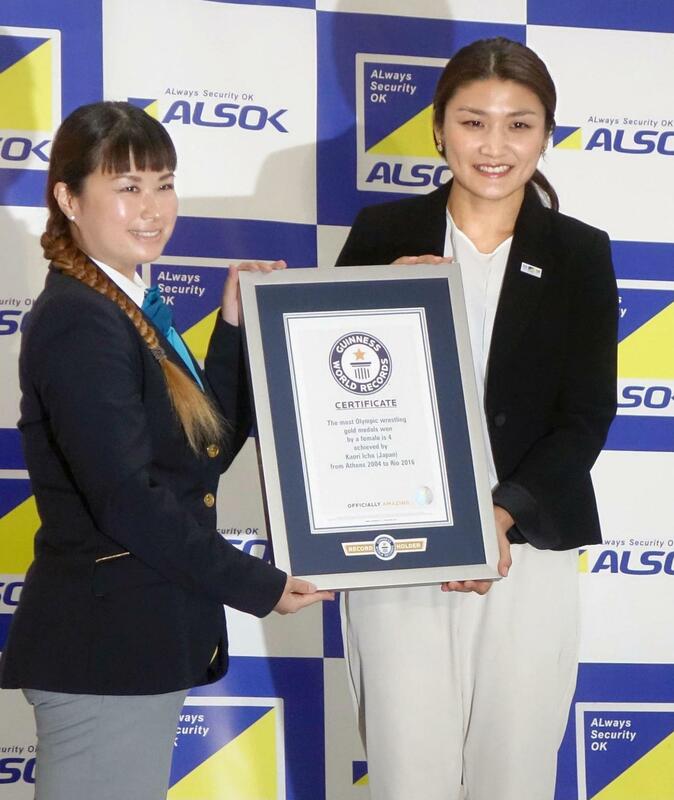 Wrestler Kaori Icho on Tuesday requsted more time to decide on competing at the 2020 Tokyo Olympics on Tuesday, when she received a Guiness World Records certificate for her Olympian feats. Asked about her plans for 2020 at the award ceremony, Icho, who is currently studying to be a coach, said she was uncertain about her future path. 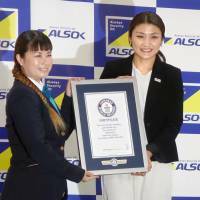 Icho, 33, was recognized as the first female Olympian to win four straight gold medals in an individual event and the first four-time Olympic women’s wrestling champion, but she downplayed her achievements. Icho also revealed she’s drawing inspiration from 14-year-old shogi star Sota Fujii. The youngest professional player in the world of traditional Japanese chess, Fujii on Monday won a record 29th consecutive professional match. “I think he is just driving for it trying to take on the challenge. Hopefully I can keep tackling many things, too,” Icho said.